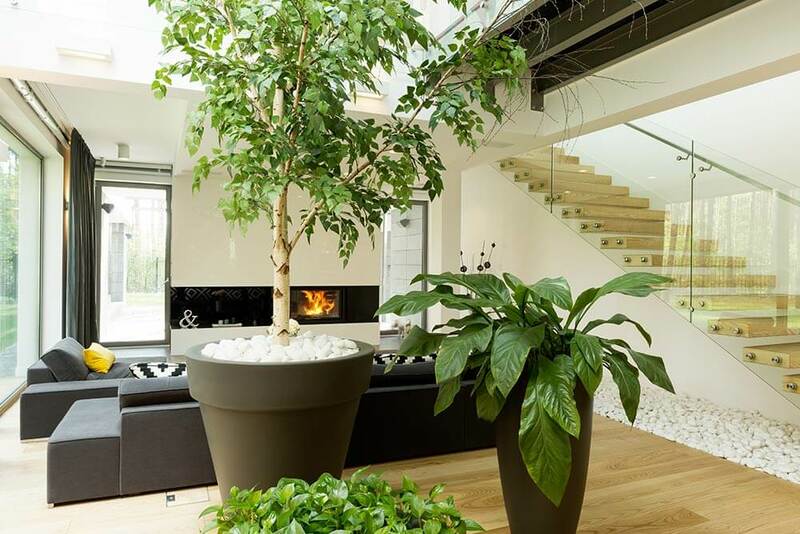 Indoor plants are hot right now. They grace the hippest of cafes and homestyle blogs, and populate the pages of decorating magazines. They provide some greenery, quiet company, and something to care for. It turns out, however, that they also care for us. For a start, indoor plants help purify the air, and the effects of cleaner air on our health are significant. In 2014, the University of Technology, Sydney (UTS) published a comprehensive collation of the science on indoor plants that cited several studies showing indoor plants reduce sick days by upwards of 20%. UTS also notes that other studies have suggested that indoor plants have a noticeable effect on wellbeing. In one instance, brain scans and blood pressure tests were employed to measure stress levels in two groups of employees – one with indoor plants, the other without. The results for the former were substantially better than the latter. This outcome was also evident in self-reported assessments of stress. Interiors that are traditionally sterile and unforgiving can be transformed by the incorporation of plants, with better outcomes for people occupying those spaces. The impact on hospital patients is especially profound: a landmark study conducted by environmental psychologist Roger Ulrich in 1984 demonstrated that even looking at plants can speed up healing from surgery, infections and just about any ailment you can think of. The patients with bedside windows that overlooked plants and gardens not only healed faster but required less pain medication. Even when you’re feeling good, indoor plants are looking out for your health. 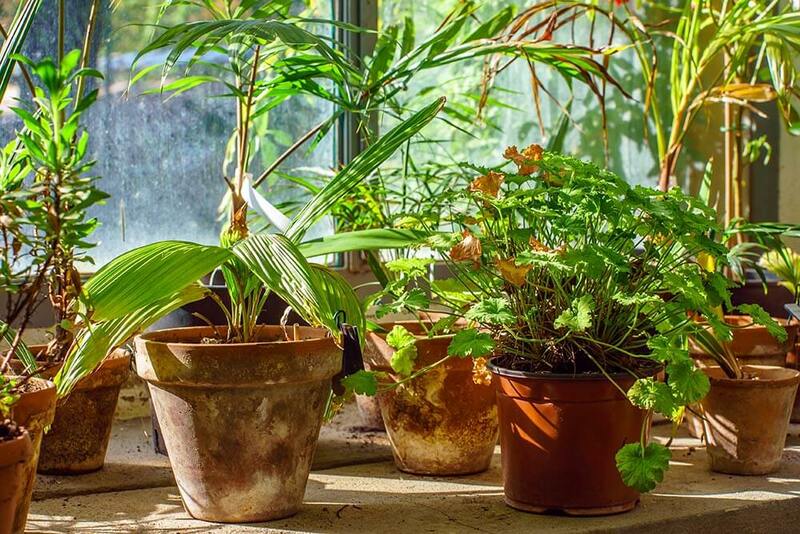 Plants improve air quality, which can be pretty poor inside – often more polluted than city air due to compounds in paints, furnishings, clothing and building materials. A seminal NASA study in 1998 found that houseplants had the capacity to eliminate 87% of air toxins over 24 hours, depending on the density of plants. 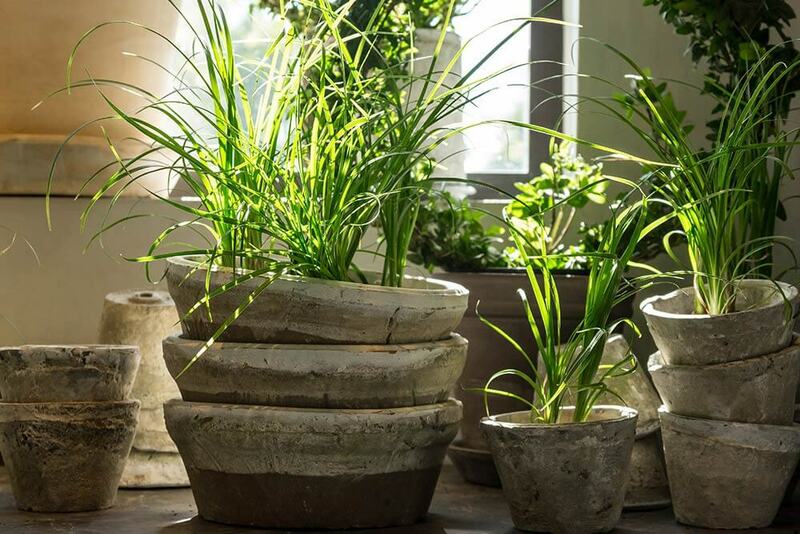 They believe all indoor plants offer these benefits to some degree, but according to the study, the most effective were: dragon tree, ivy, ficus, philodendrons, spider plants, peace lilies, ferns, chrysanthemums, palms, and the rubber plant. It seems there is a lot to be said for having plants indoors. Or to put it another way, look after some leafy friends and let them look after you! Let us know in the comments if you are an indoor plant fan.